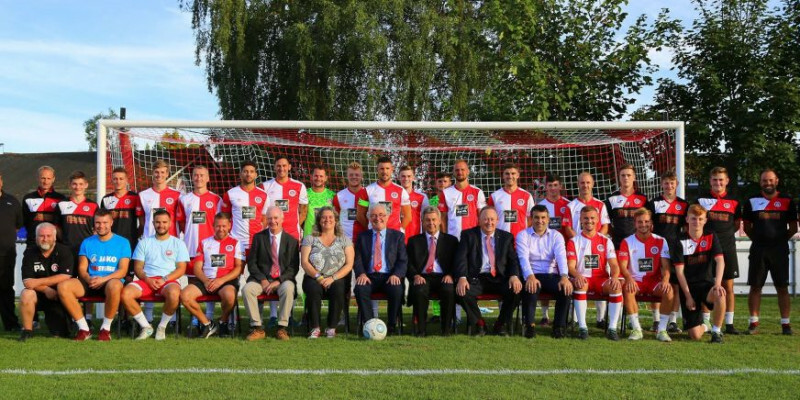 The postponed fixture away at Poole Town last Tuesday (27th November) has been rearranged for Tuesday 15th January 2019, kick off 7:45. There will be a coach travelling to the match, if you wish to come along with the players and committee then please email supermarinefc@aol.com to book your seat, cost £10. The departure time will be at 4:00pm from the football club car park.